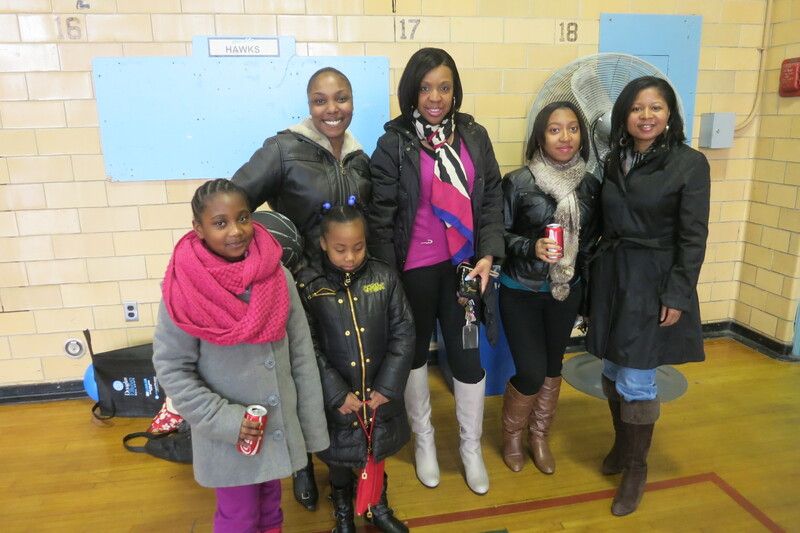 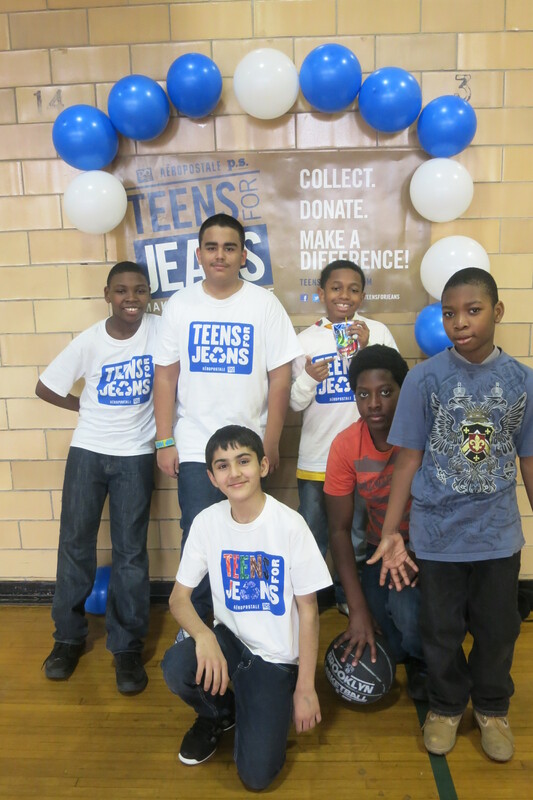 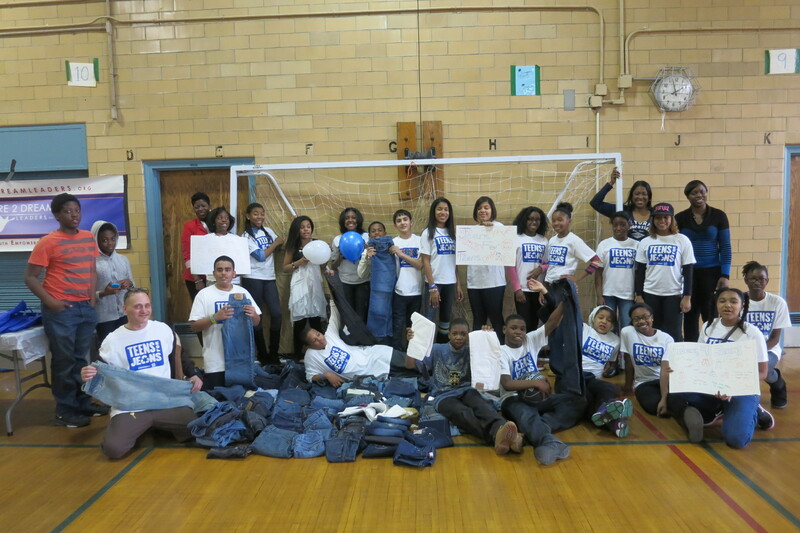 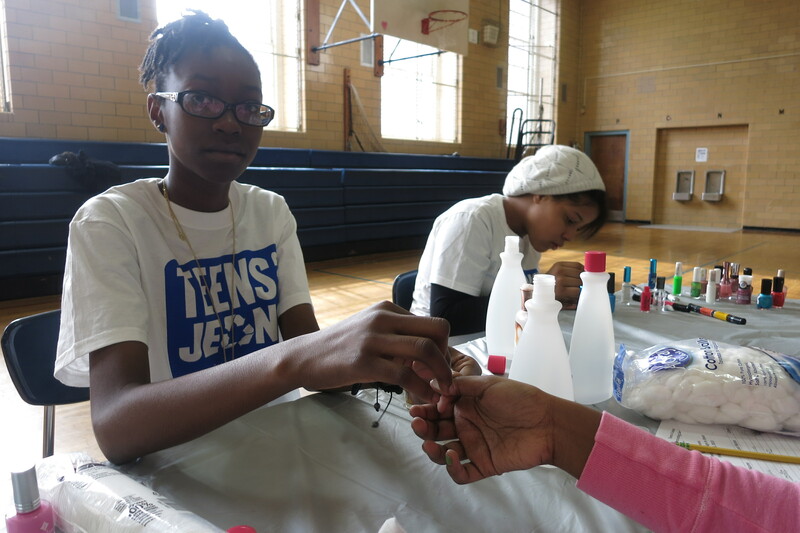 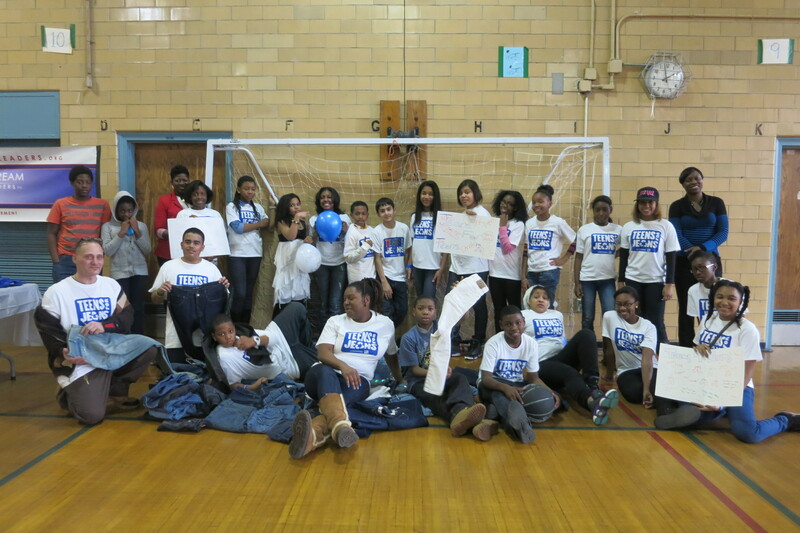 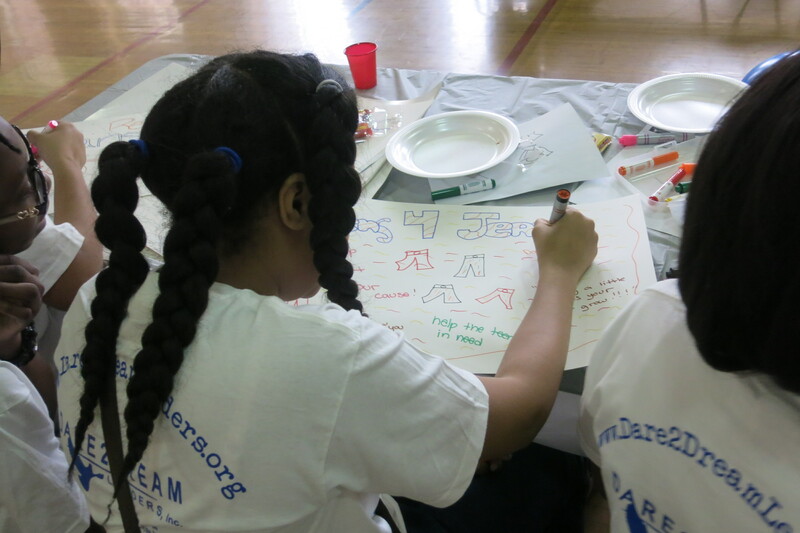 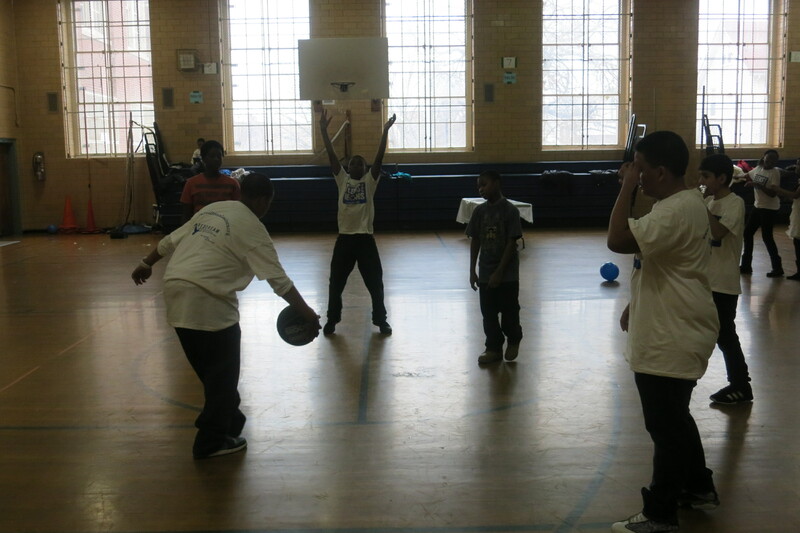 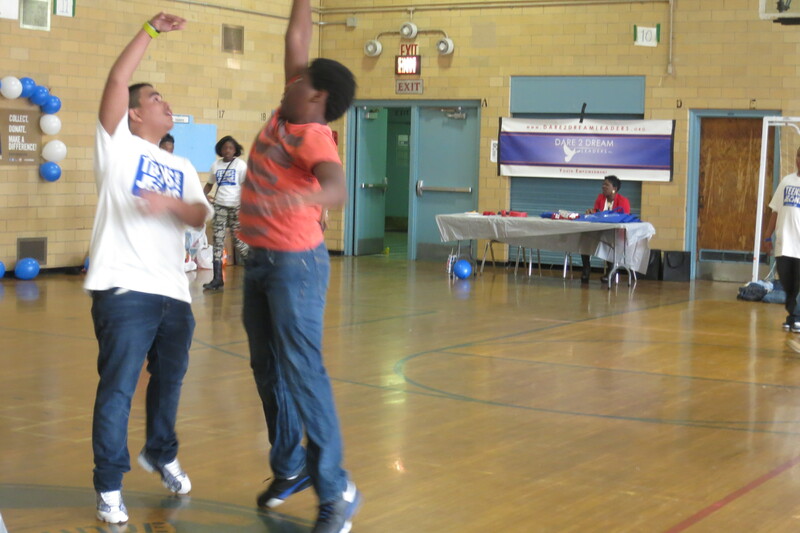 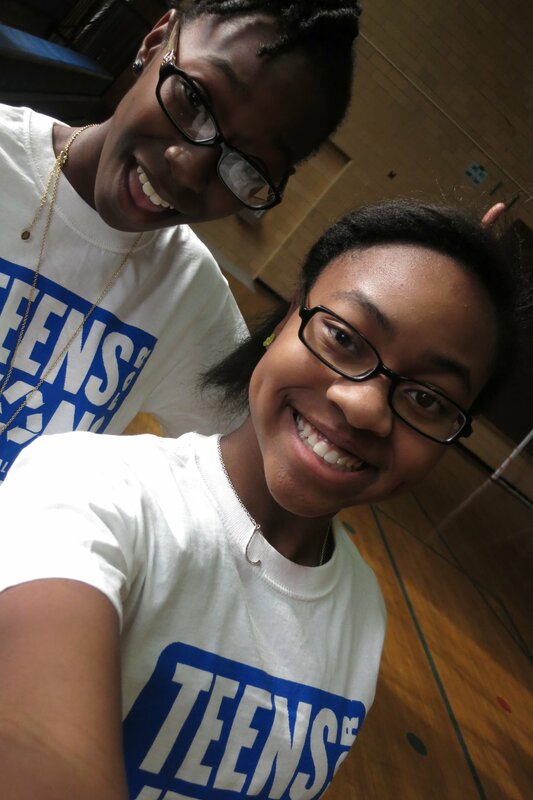 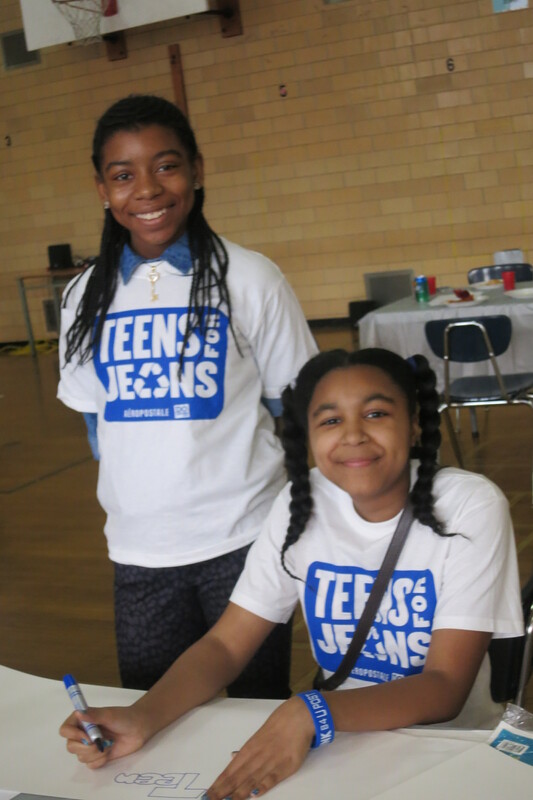 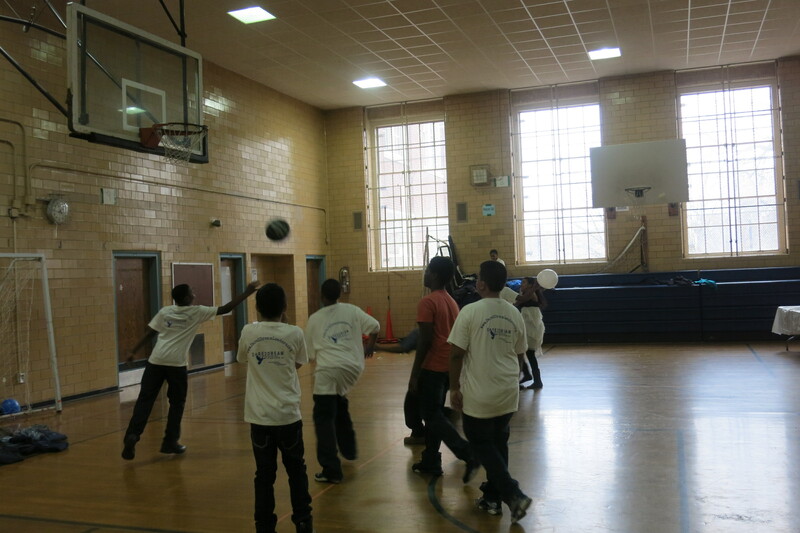 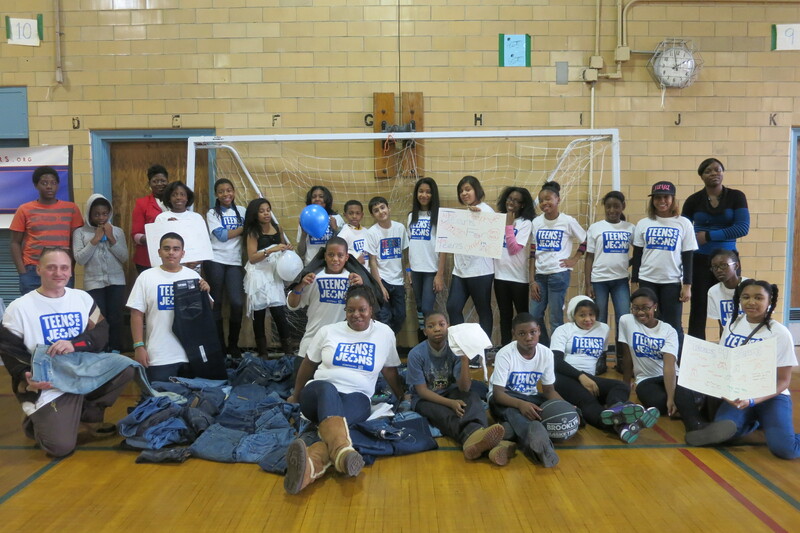 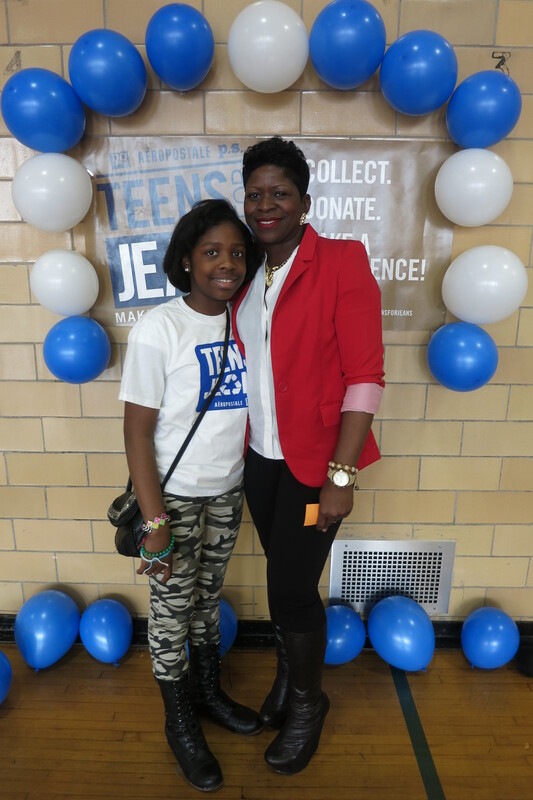 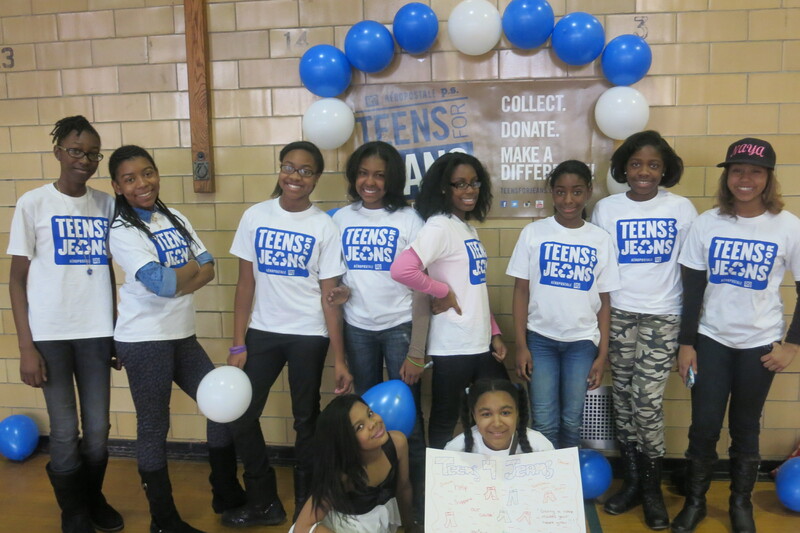 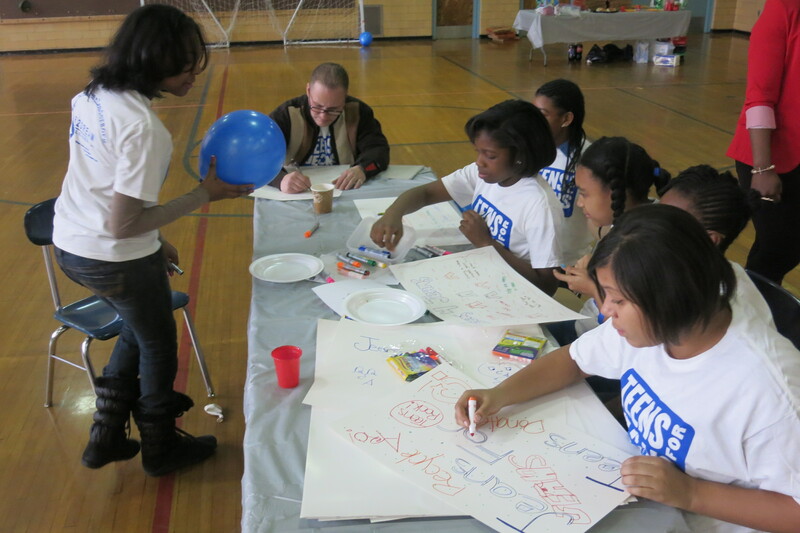 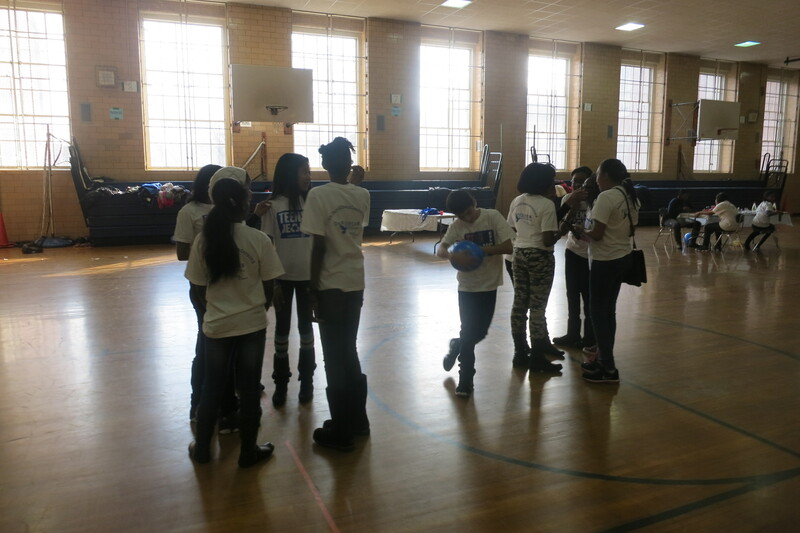 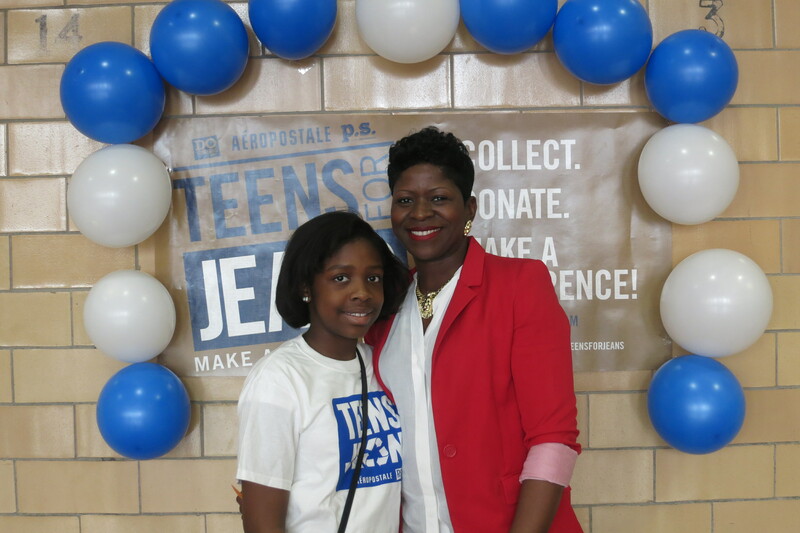 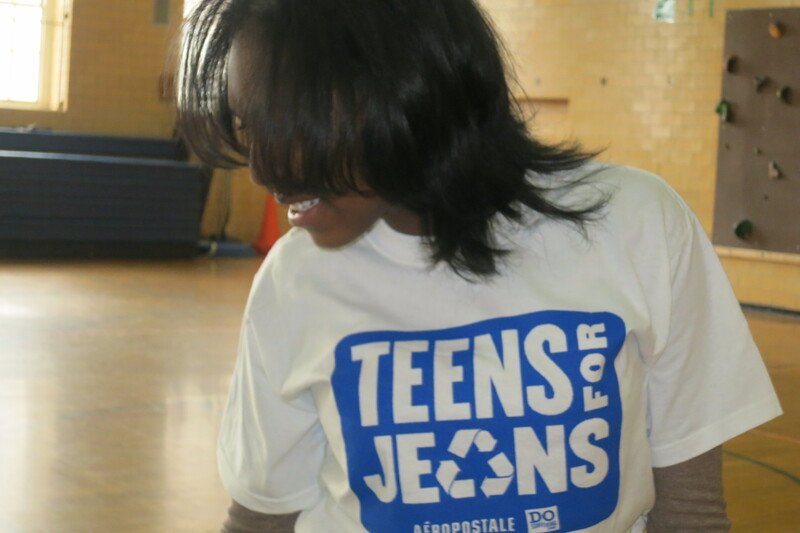 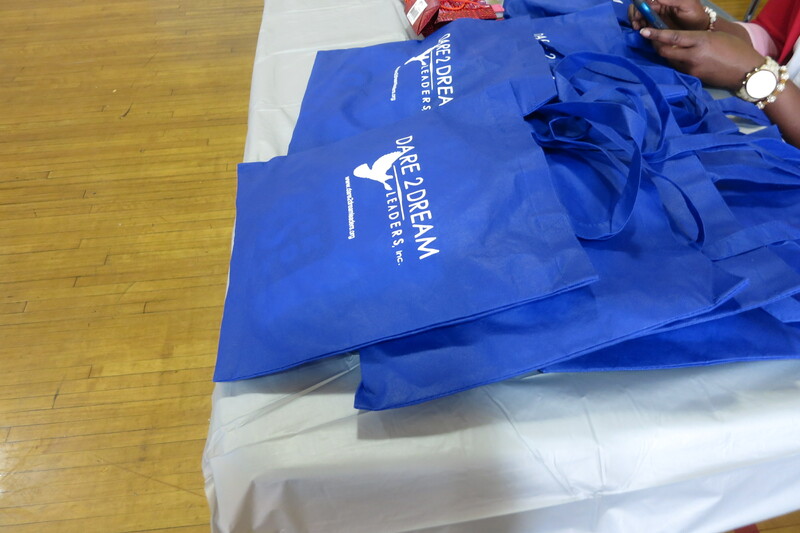 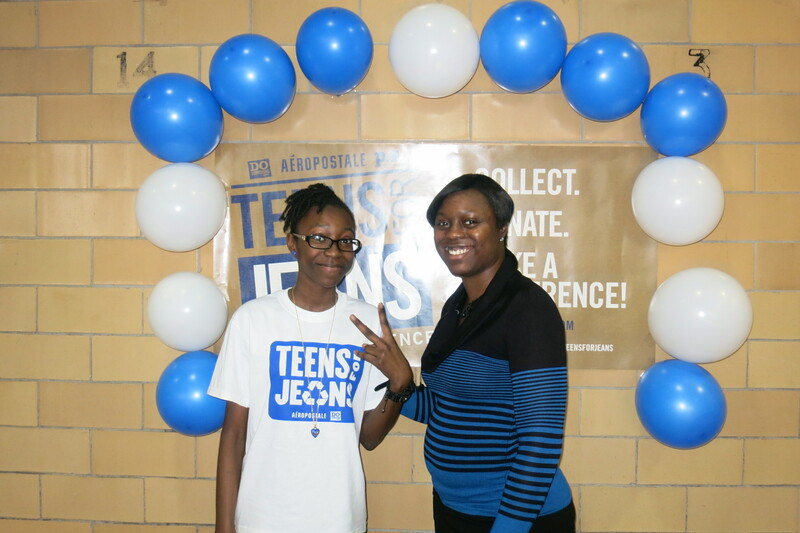 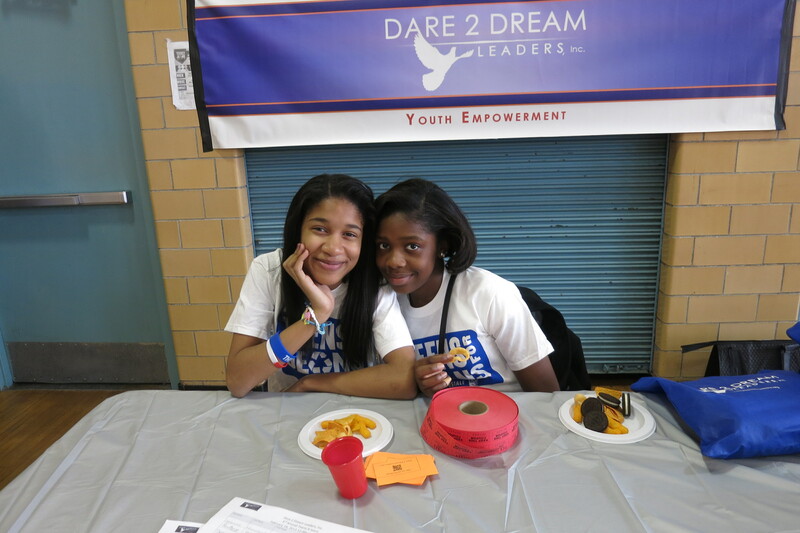 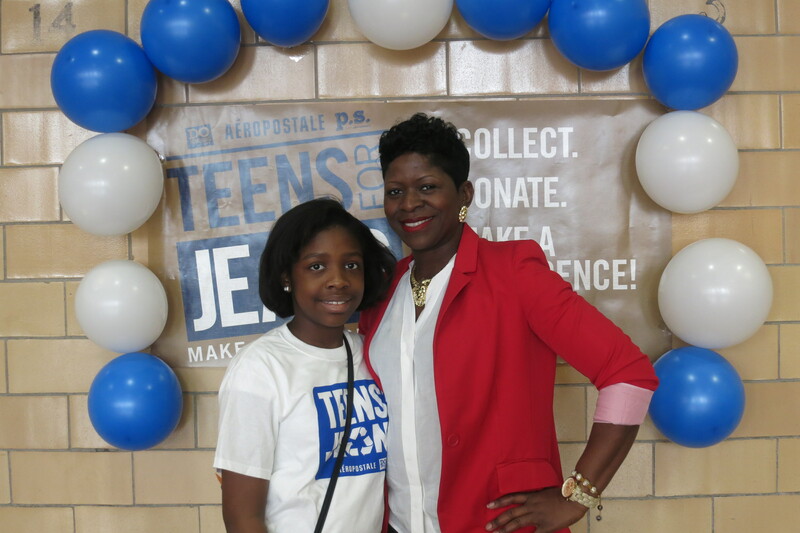 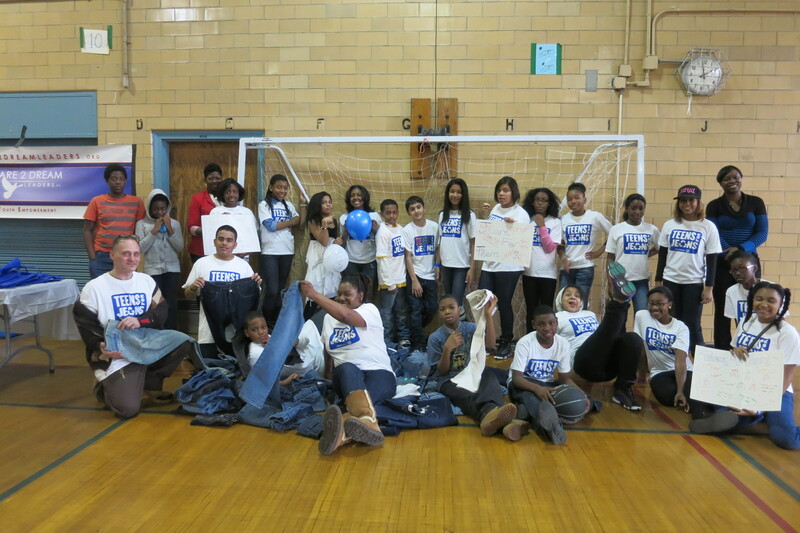 "TEENS 4 JEANS 2013" - Dare 2 Dream Leaders, Inc.
Our 2nd Annual Teens 4 Jeans event was a great success. 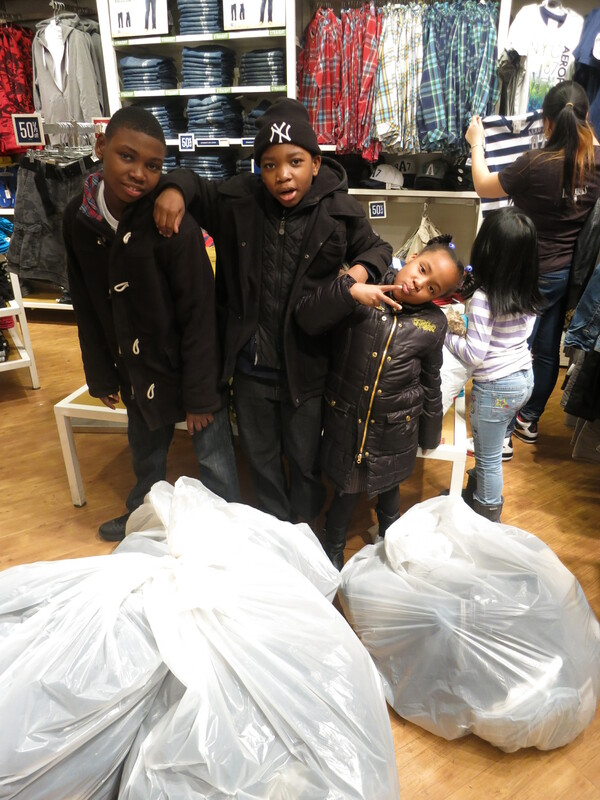 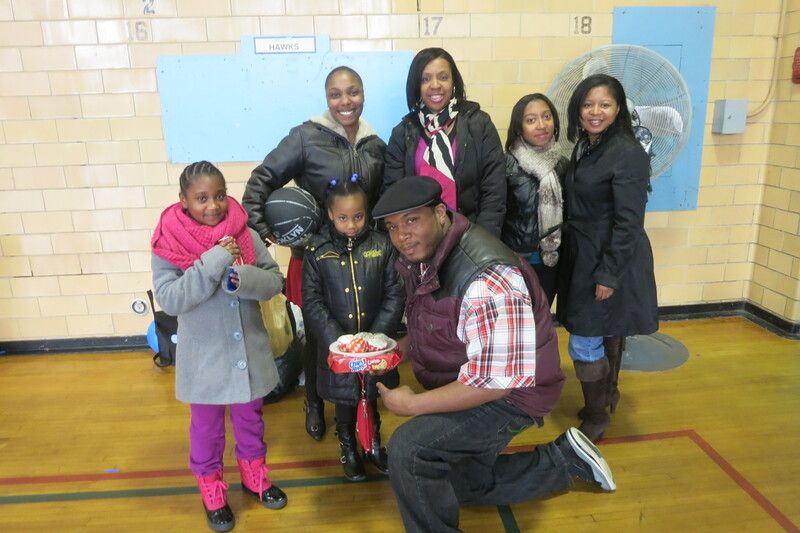 Students, parents, D2DL Board Members and community partners participated in this year’s clothing drive. 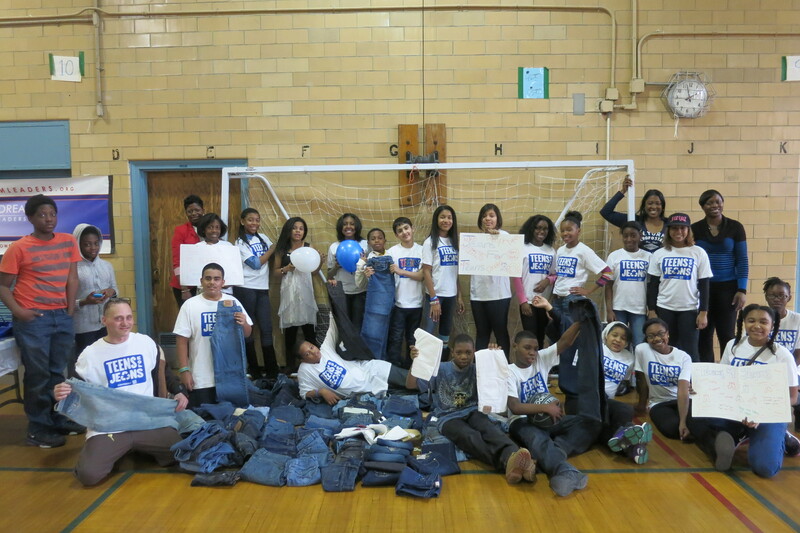 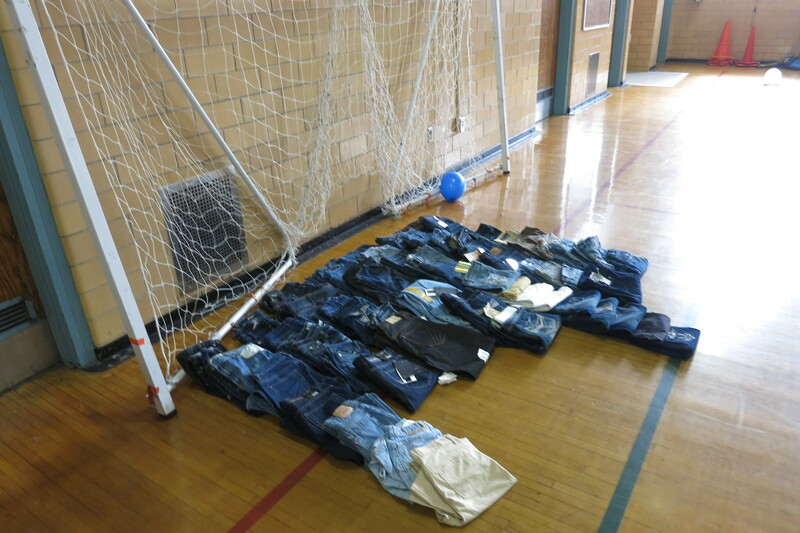 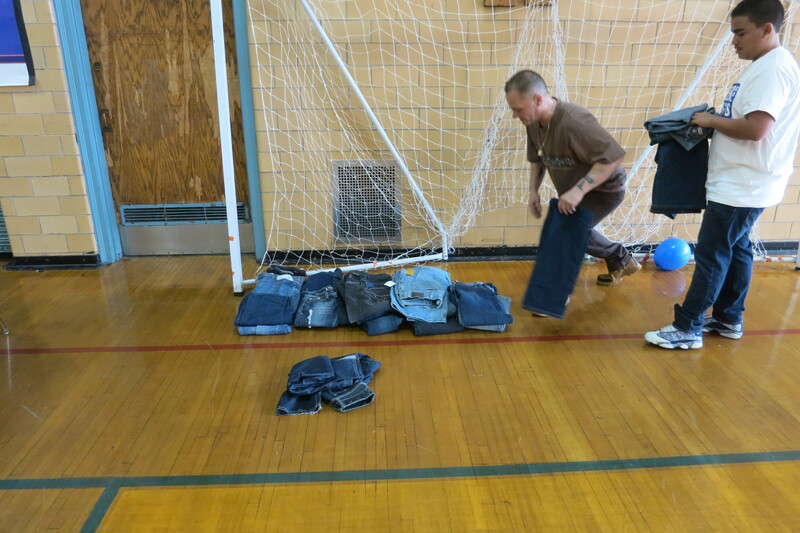 We collected over 200 pairs of jeans that will be donated to youth in shelters. 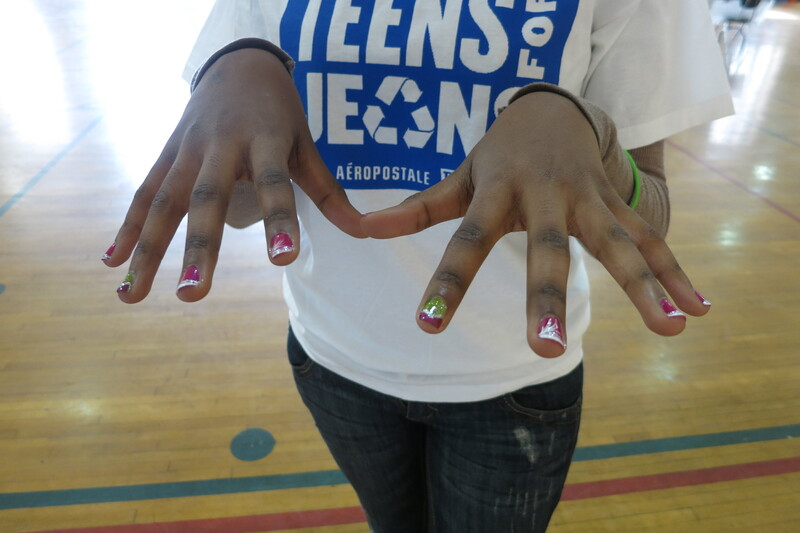 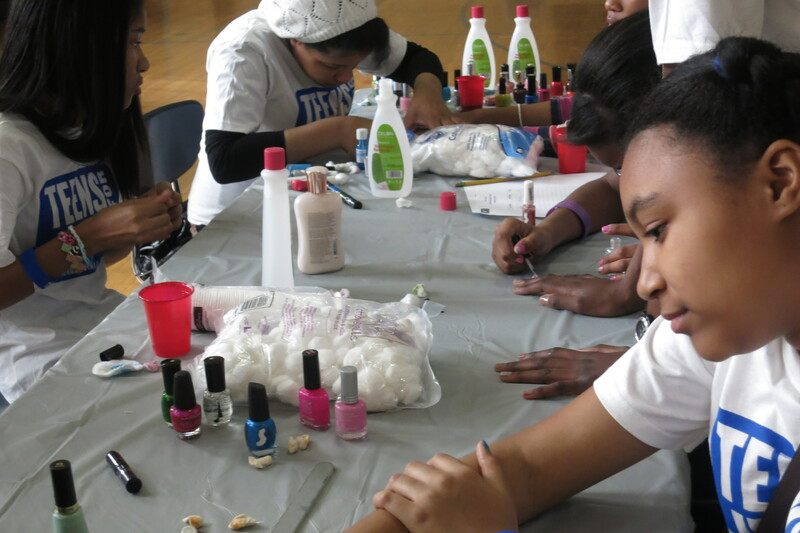 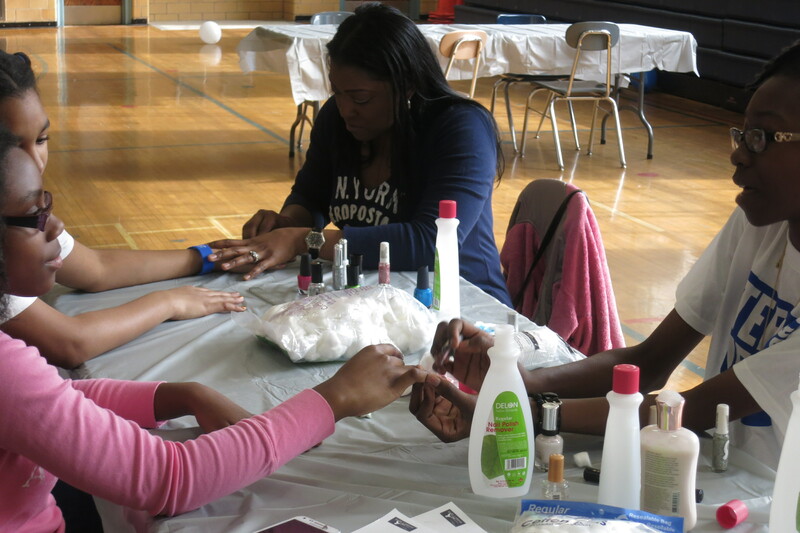 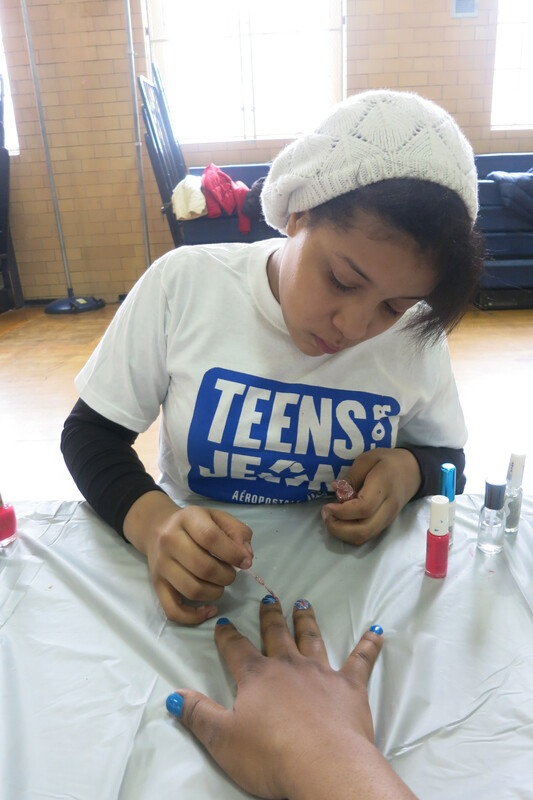 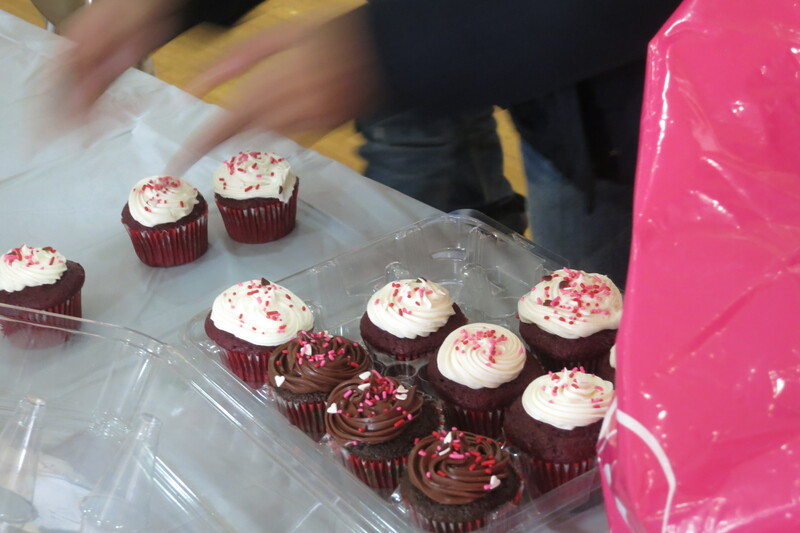 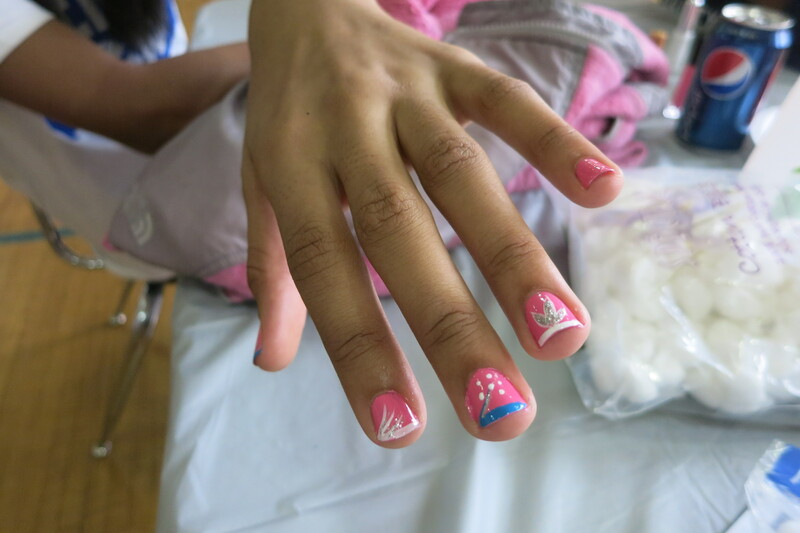 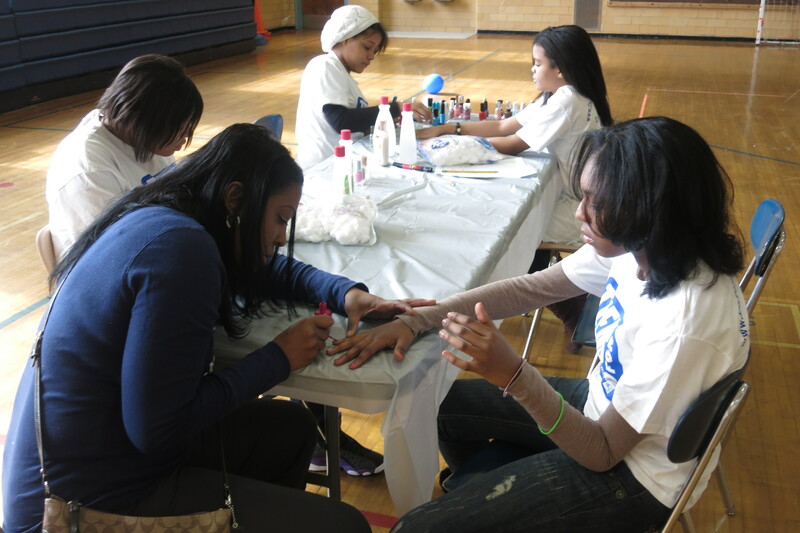 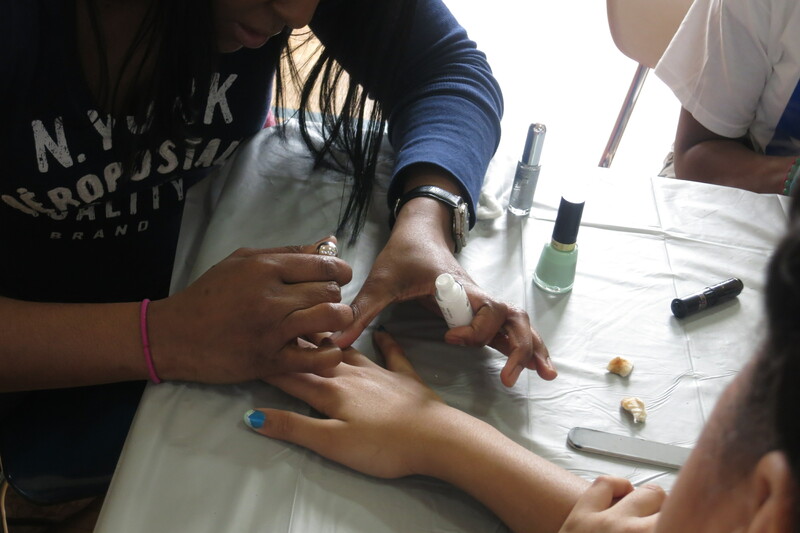 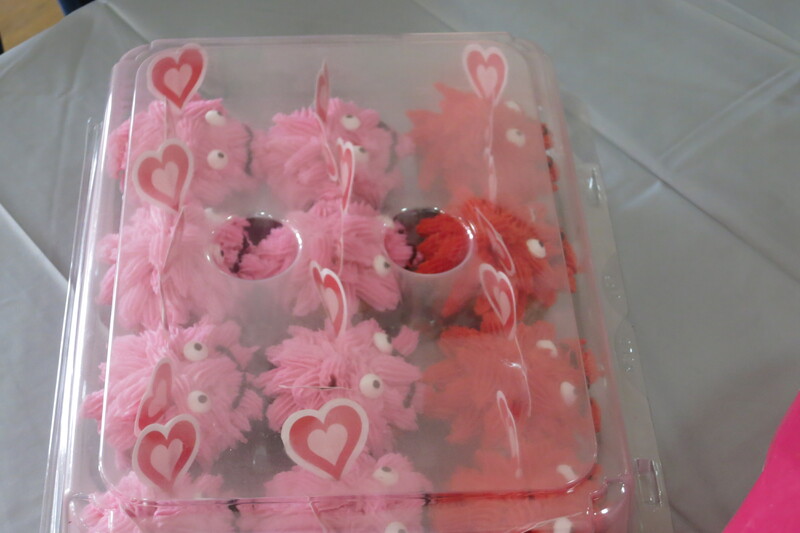 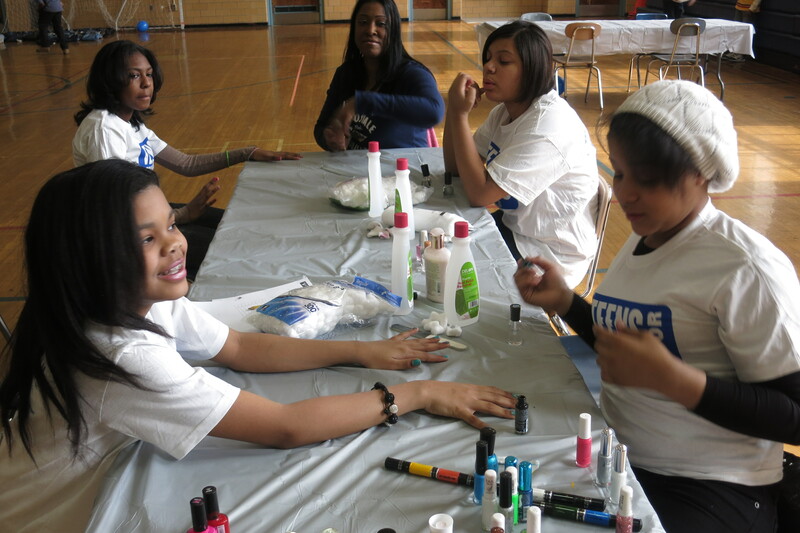 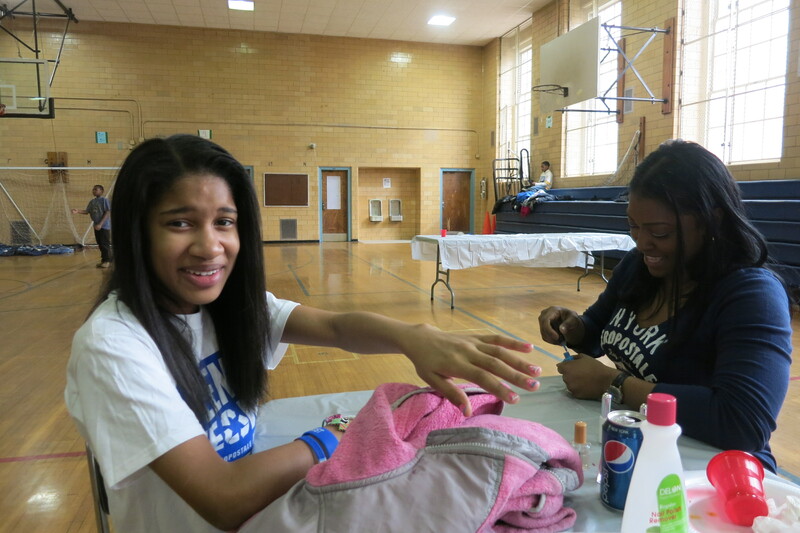 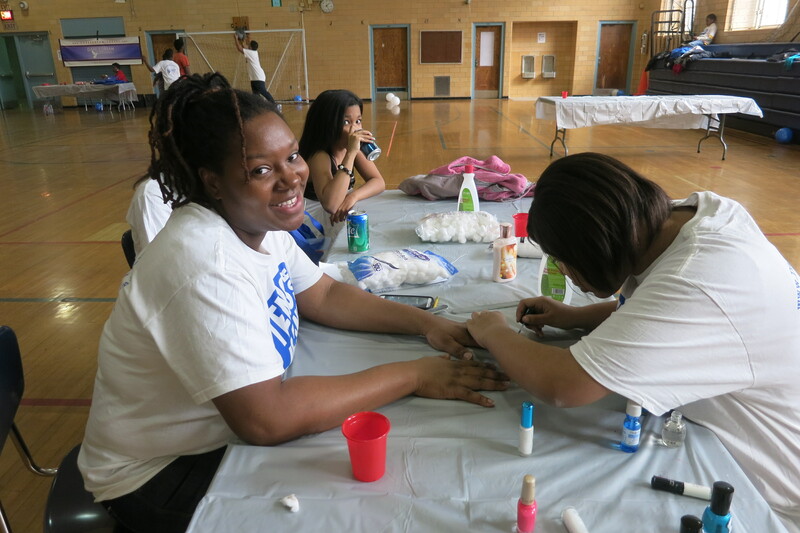 Guests at our event enjoyed activities such as free manicures, basketball games and cupcake decorating. 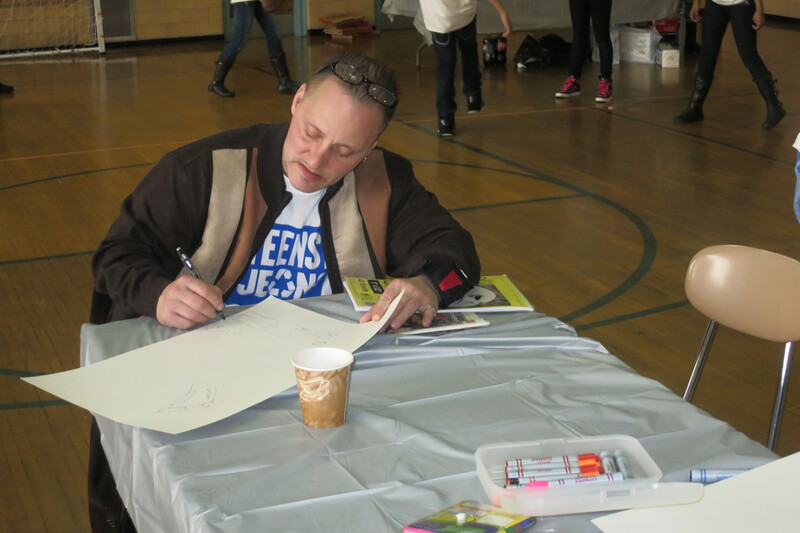 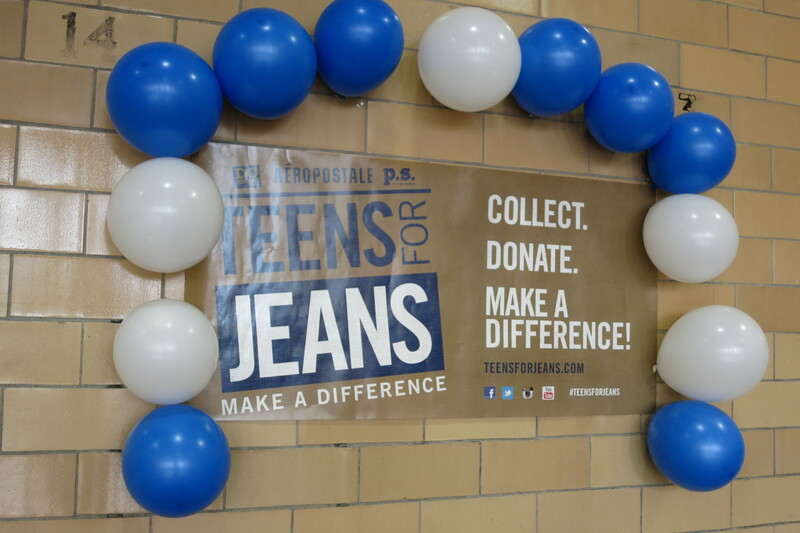 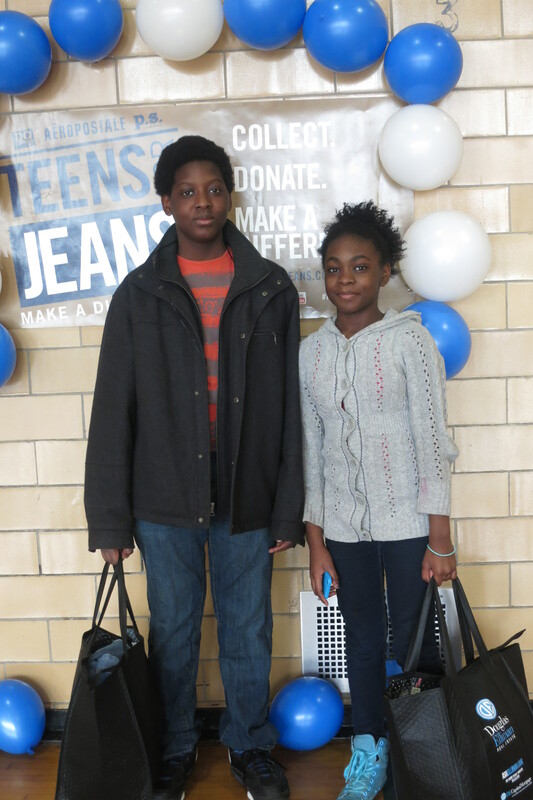 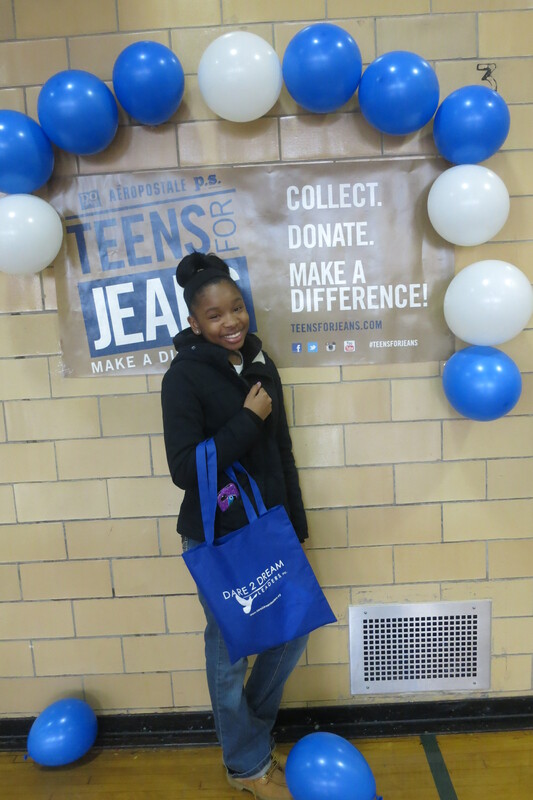 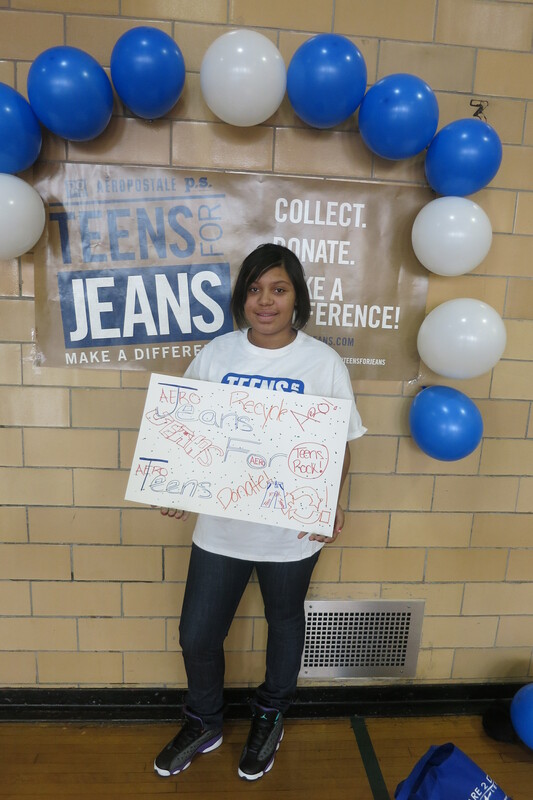 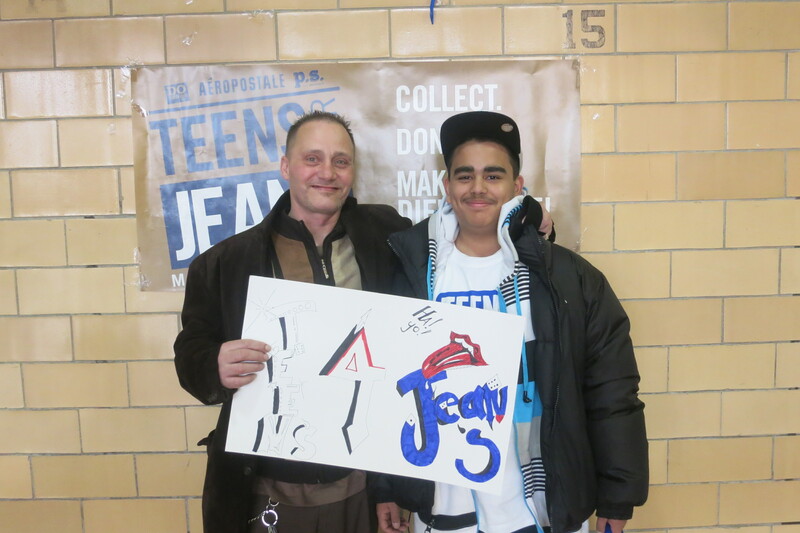 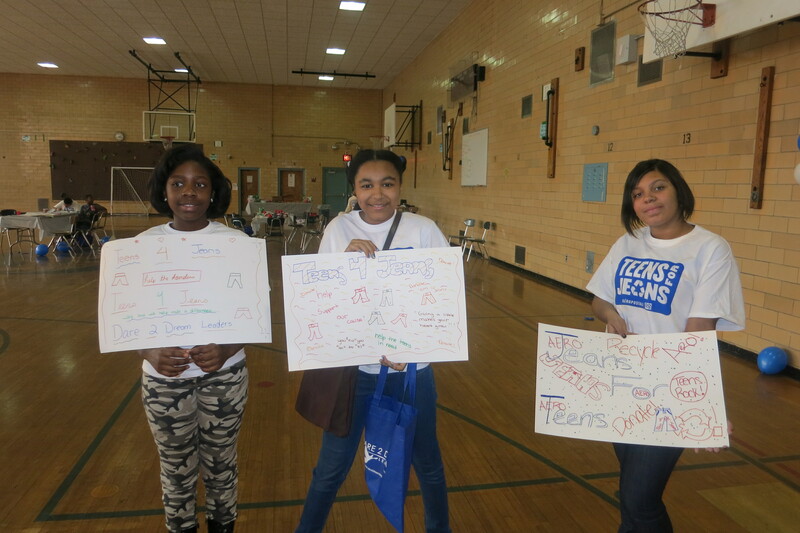 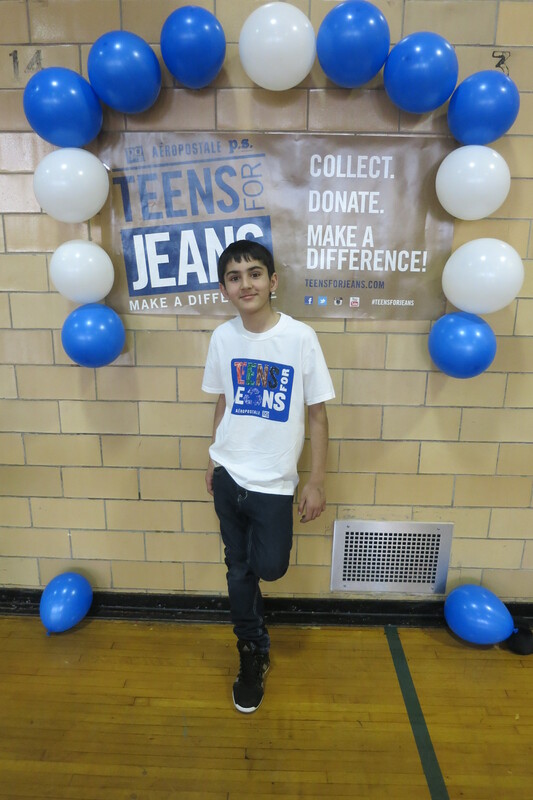 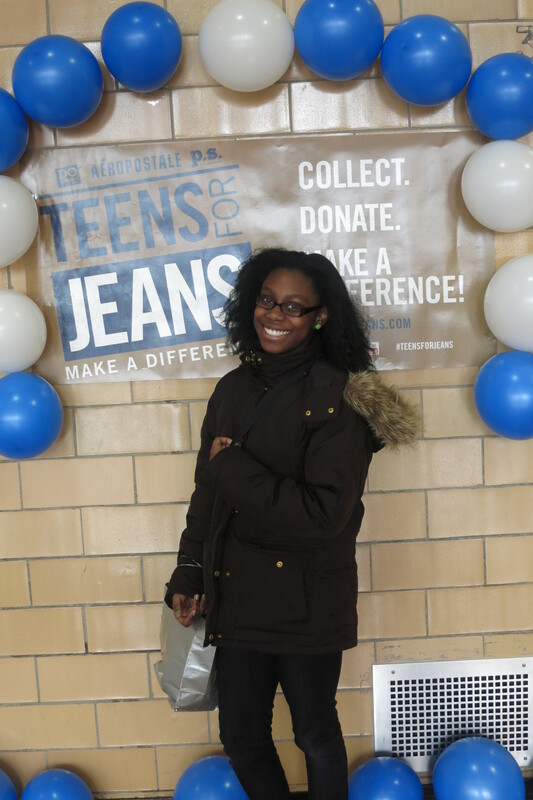 Youth participated in our Teens 4 Jeans poster contest and they also won various prizes from our raffles. 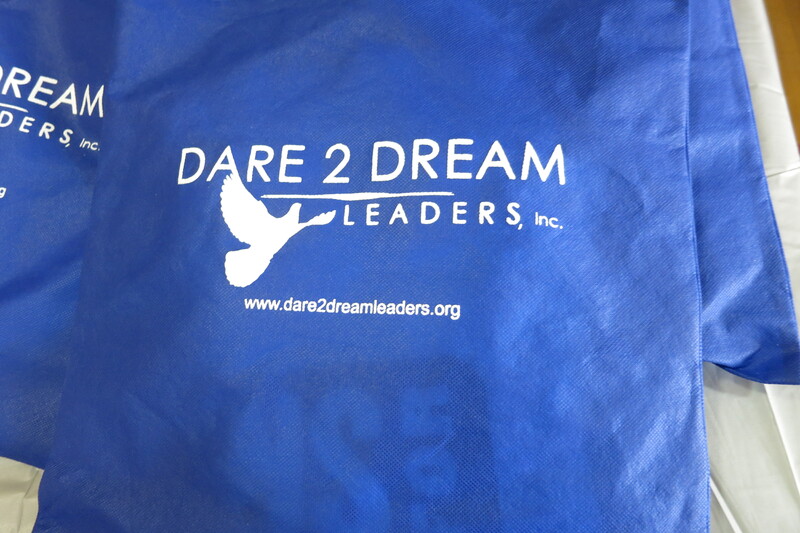 We look forward to this annual event that brings awareness of youth homelessness in our community. 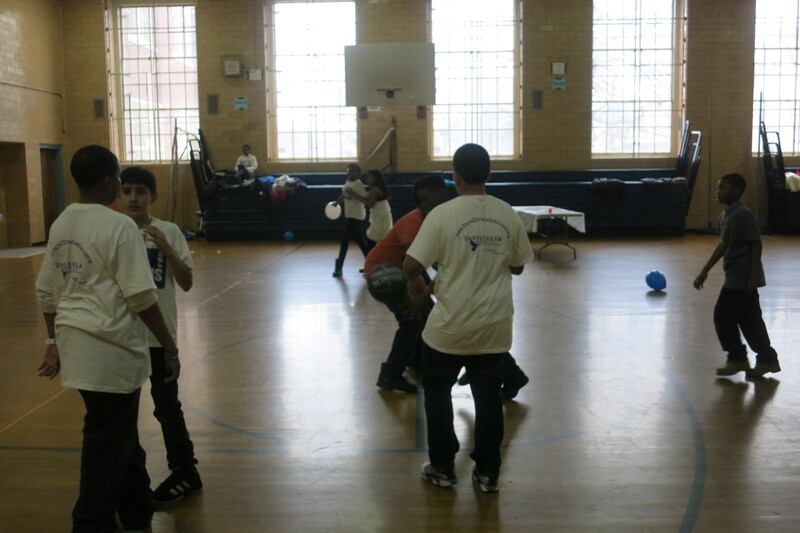 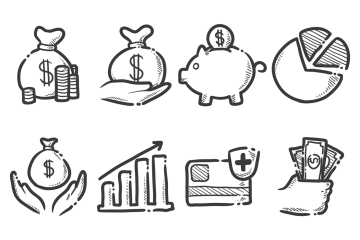 Below are some photos from our event.